Presented in August 1978 by Mercedes and Bosch, the anti-lock braking system or ABS as it is more commonly known, is now a forty year old technology. Now a standard feature in probably every car new car that is on sale, the life-saving technology became available for the first time in a production car at the end of 1978. No prizes for guessing that a Mercedes-Benz got it first. By 1980, Mercedes-Benz was able to offer it as an option in every passenger car and while in 1981, the company also made it available to its commercial vehicles as well. 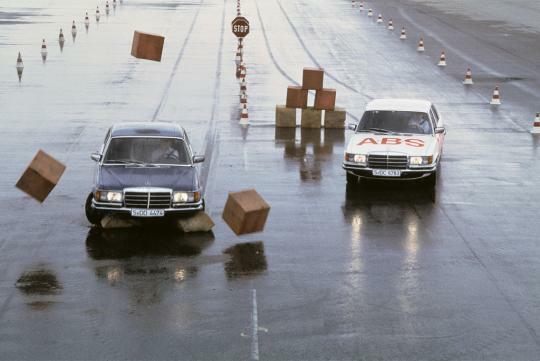 From October 1992, all Mercedes-Benz cars were equipped with the anti-lock braking system as standard. Don't know how ABS works?  Watch the video below to see it in action!